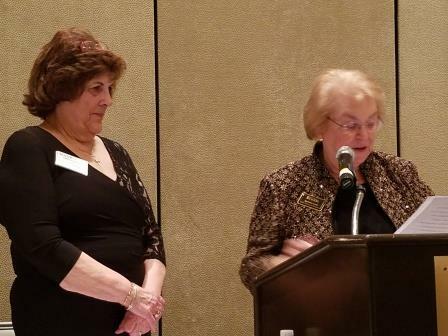 Congratulations to Pat Zirkelbach who was installed as the 2017 Ohio Women’s Council President yesterday in Columbus, OH. She has been a member of Women’s Council since 2009. She has served as the Ohio State Network Secretary in 2015, Ohio State Network Treasurer in 2014, President of the Cincinnati Chapter of Women’s Council in 2011 and Treasurer of the Cincinnati Chapter of Women’s Council in 2010. Congratulations Pat!! !